In recent years my rock climbing has taken on more of a weekend warrior status with a few big road trips thrown in here and there. Not so long ago however, climbing was part of the daily routine. My partners, Kerry and Sarah, and I would head to the local crags after work and on weekends; our breaks and vacations were spent on the road (Indian Creek, City of Rocks, the Tetons)—I miss those days. Back then I had thought about sport-specific, gym-based training but to be honest I was too busy climbing to find the time. 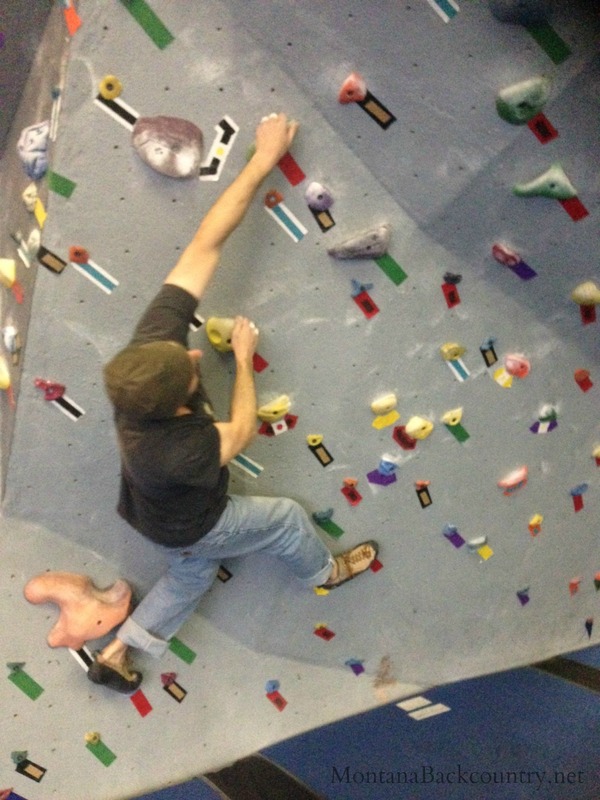 Nonetheless, I read a number of books on the topic and integrated some of the principles into my climbing routine. 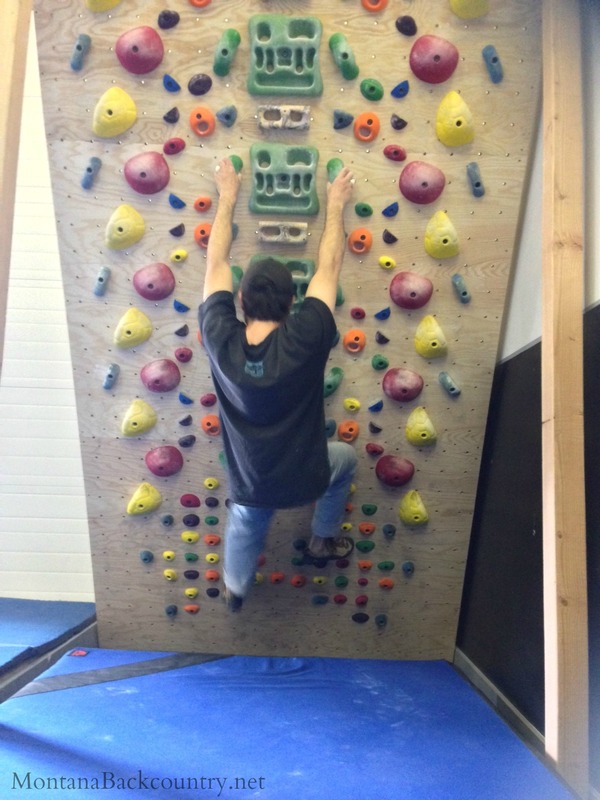 A couple of years ago a friend told me about the Mountain Athlete gym in Jackson, Wyoming. Mountain Athlete not only trains some of the top mountain guides and athletes in the Jackson area but also offers for purchase a suite of sport-specific training plans covering mountain activities as wide-ranging as big game hunting to ultra running. Their website also includes hundreds of exercise descriptions with YouTube videos. 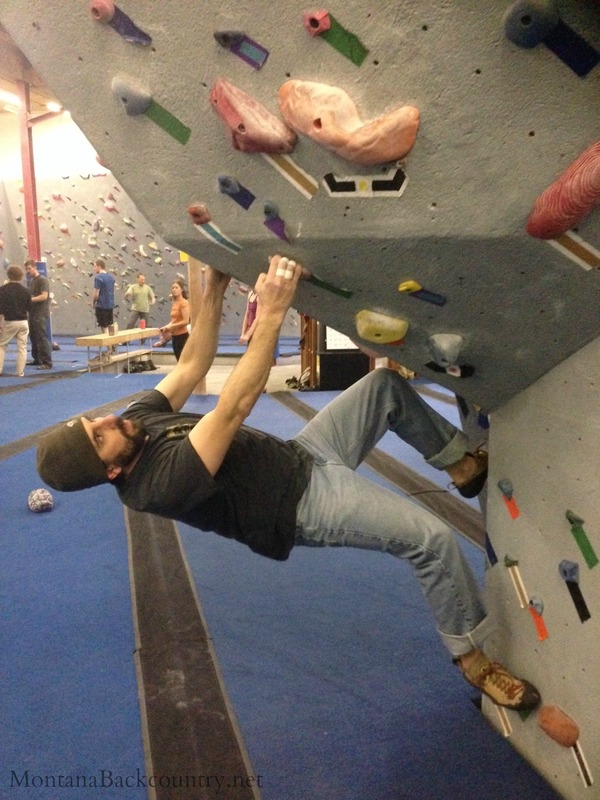 This all sounded great to me and last year I purchased the preseason rock climbing plan. I got a few weeks into the program before some spring trips occurred and then I failed to pick it up again. But I was hooked, so this year I improved my timing and started the six-week program exactly seven weeks before an upcoming long weekend in Yosemite Valley. Each week of the program gets progressively harder and focuses training across strength, work capacity, and stamina. Week three is where the strength—specifically power—exercises really ramp up with some time on the campus board. Not quite having the forearm strength yet to get very far with the campus board—or maybe it’s that my “strength-to-weight ratio” is a little off (read: too many dark après ski beers this season)—I’ve substituted with some work on the system board following Eric Hörst’s Hypergravity Isolation Training (HIT) principles. So how’s it going? Great! Bouldering grades I found challenging in week one now feel easy, and each week my ‘V-Sum’ score has increased thus quantifying my improvement. V-Sum is one of the exercises/challenges in the program. It consists of keeping track of the difficulty rating, or V-Scale, (devised by the ‘Verm,’ John Sherman) of each unique bolder problem you complete in a 50-minute session and adding up the top eight grades for a total score. If you want more details on the rock climbing (or any other) program just go visit the Mountain Athlete website yourself. This program has kept me focused and motivated, and has been a lot of fun. Just thought I’d share in case you’re interested in hitting the gym a bit while waiting for the walls to dry.